10 - 11mm thick tiles. Conventional thickness of 10-11mm. 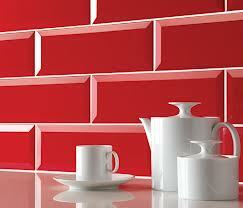 These tiles are non porous and resistant to UV light degradation and have a high impact resistance. These tiles must be fixed to the substrate in the standard fixing method of Polymer enhanced tile adhesive specifically designed to fix porcelain tiles. These tiles when fixed conventionally should be grouted. The tiles used preferably should have a R11 A + B anti slip rating. This is the only rating that Acorn Tiles reccomends for outside use and will prevent accidents. The "R" rating is the International standard for slip measuring. Tiles can be treated with anti slip liquids that will provide an enhanced anti slip regime. These 20mm porcelain tiles are made for use outside. They can be conventionally fixed as above but can also be laid loose on soft sand, grass or shingle. They do not need to be fixed as the weight holds them in place. they can also be fixed on raised feet for both drainage and service laying purposes. The tiles used once again should preferabley be R11 A+ B anti slip rating. Bonnieux Beige 60 x 30cm anti slip porcelain tile. Bonnieux taupe 60 x 30cm anti slip porcelain tile. Grey Soul Dark 20mm Outside tile. Multiquartz White 20mm, 60cm Porcelain Tile £39.95 M2 including vat. Multiquarz Beige 20mm, 60cm Porcelain Tile £39.95 M2 including vat. Multiquarz grey 20mm, 60cm Porcelain Tile £39.95 M2 including vat. System 20 Antracita 20mm, 60cm Porcelain Tile £39.95 M2 including vat. System 20 Grigio 20mm, 60cm x 60cm Porcelain Tile £39.95 M2 including vat. System 20 Grigio Medio 20mm, 60cm Porcelain Tile £39.95 M2 including vat. System 20 Sabbia 20mm, 60cm Porcelain Tile £39.95 M2 including vat. 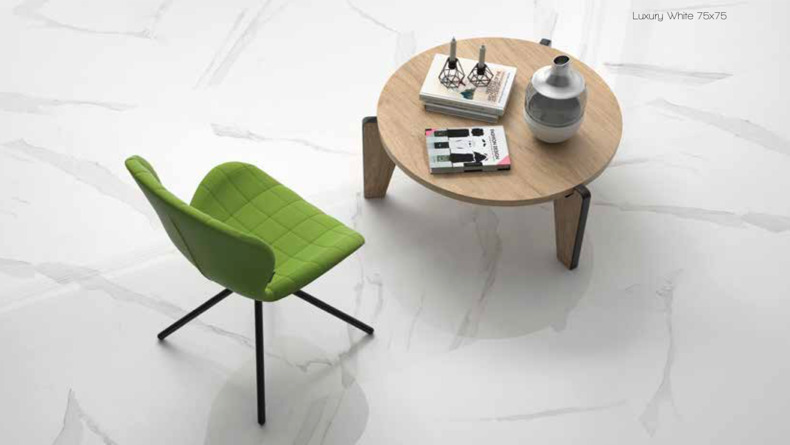 System 20 Tortora 20mm, 60cm Porcelain Tile £39.95 M2 including vat. Trevek Advere 20mm, 60cm Porcelain Tile £39.95 M2 including vat. Trevek Frassino 20mm, 60cm Porcelain Tile £39.95 M2 including vat. Trevek Larce 20mm, 60cm Porcelain Tile £39.95 M2 including vat. Trevek Quercia 20mm, 60cm Porcelain Tile £39.95 M2 including vat.